“Cuba is for amateurs” - Alex Agaryshev. 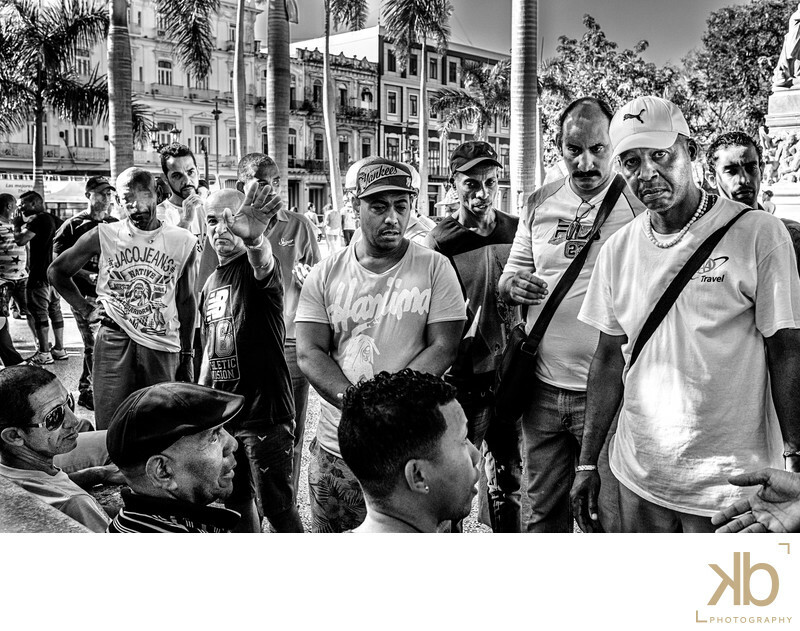 Making photographs in Cuba is relatively, easy, but navigating the stories of every day Cubans presented the real challenge for me. The individuals I was fortunate enough to photograph usually reacted to my presence with extremes: extreme resistance, extreme indifference, or extreme curiosity.Keywords: Havana Cuban Gathering Cuba Cuban Men Men in Havana Aging in Havana Washington DC Photographer Washington DC Wedding Photographer Washington DC Engagement Photographer Washington DC Documentary Photographer Documentary Photographer in Cuba Washington DC Fine Art Photographer Most Expensive Washington DC Photographer (6).